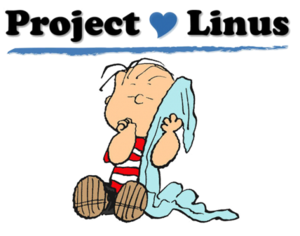 Project Linus - We need your help. A sizable fire at Extra Storage damaged a number of units on January 7, including one used by SCV Project Linus, a local all-volunteer nonprofit. The off campus materials including 200 blankets that were ready for delivery, along with an estimated $6,000 in supplies, were contaminated by smoke. 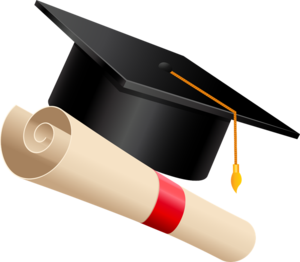 Our state mandated testing at H@H will begin on 4/9 and will continue through 4/25. Be sure to click on the icon above and check for your day/time to test. Thank you WASC Visiting Committee, parents and students for all of your help and support with our school's accreditation.